an evening with Fenton Community Orchestra and Fenton High School Jazz Orchestra. Friday, December 7 and Saturday, December 8 both evenings a 7:30 pm. The performances are being held in the Fenton High School Rubi Zima Auditorium. There is no admission charge. Donations are happily accepted and can be made online at www.fentonorchestra.org. 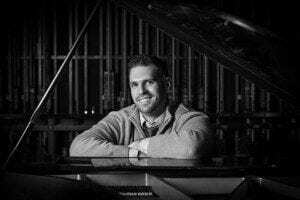 Perkins is a 2002 graduate of the Michigan State University School of Music, where he received his bachelor of music education degree. In 2007 he received his Master of Music degree from the University of Michigan and a certificate in orchestration at the Berklee College of Music. “We’re meeting a community need,” states Board Member Eric Szczepanski. 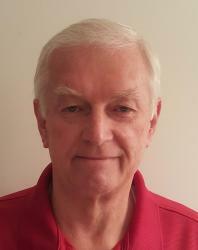 Szczepanski recently rejoined the board and also serves on the City of Fenton Arts and Cultural Commission. “I’m in awe of how far this organization has grown since I last served on the board. From 2013-15 our orchestra grew to 70+ members. Our 2015 spring concert was standing room only. That is a great problem to have. We began strategic planning sessions and invited community input to address this need.” This led to adding a second night to our concerts. Wind Ensemble offers opportunities for wind, brass, and percussion players. While Simply Strings gives beginner and intermediate string players the chance to perform and develop their skills.” Wind Ensemble is under the direction of Tim Martuch. Simply Strings is under the direction of Jan Ball. 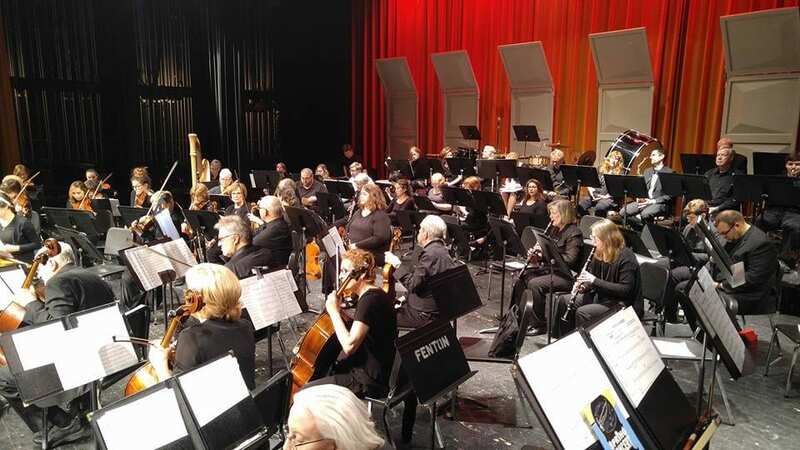 The Fenton Community Orchestra is supported in part by a grant from the Michigan Council of Arts and Cultural Affairs and the National Endowment for the Arts.